Explanation: NGC 6791 is one of the oldest and largest open clusters of stars known. But how did it get so dirty? 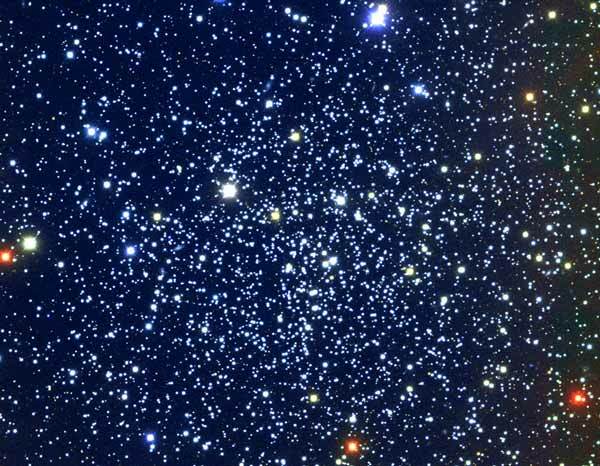 Open star clusters usually contain a few hundred stars each less than a billion years old. Open star cluster NGC 6791, however, contains thousands of stars recently measured to be about 8 billion years old. What's really confusing, though, is that the stars of NGC 6791 are relatively dirty - the minuscule amounts of heavy elements (generically called metals) are high relative to most other star clusters. Older stars are supposed to be metal poor, since metals have only been slowly accumulating in our Milky Way Galaxy. 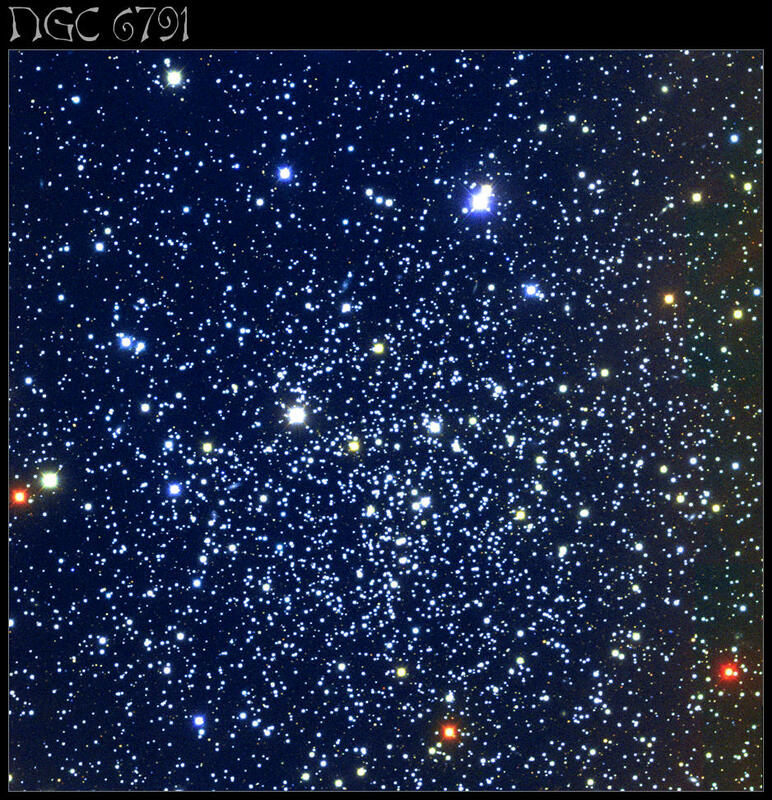 This enigma makes NGC 6791, pictured above, one of the most studied open clusters and a possible example of how stars might evolve in the centers of galaxies.